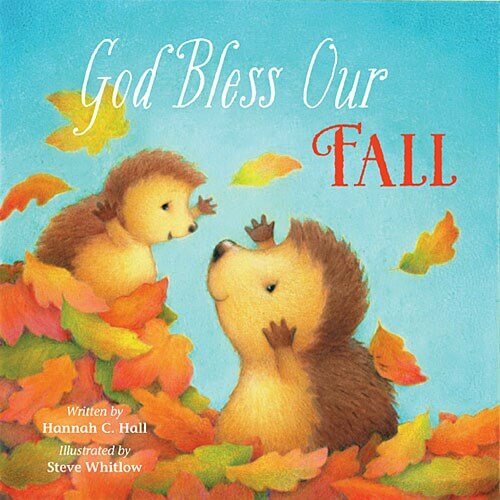 Part of the bestselling God Bless® series of books with 225,000 copies sold, God Bless Our Country is an excellent entry into patriotic books for children and helps parents teach their little ones to pray for their country. 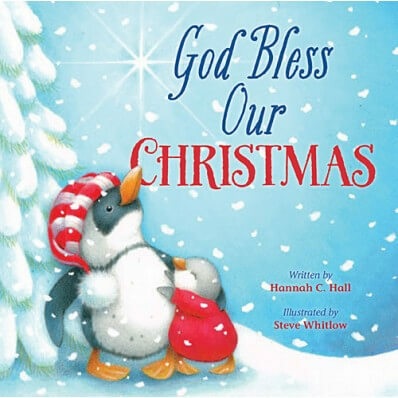 Tommy Nelson’s God Bless® series has sold 225,000 copies in less than two years. 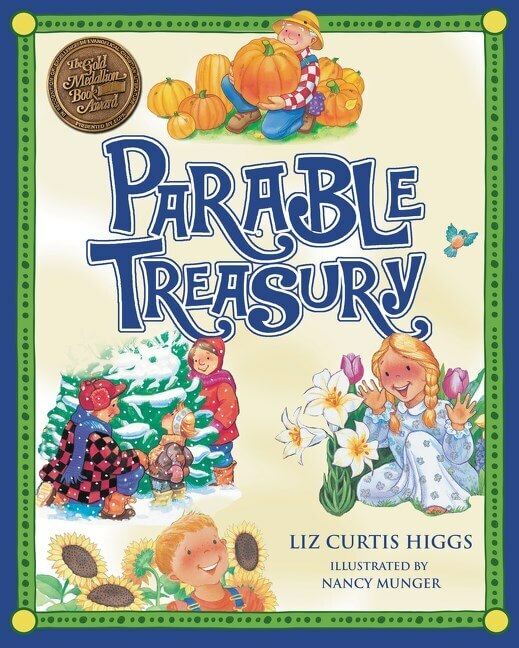 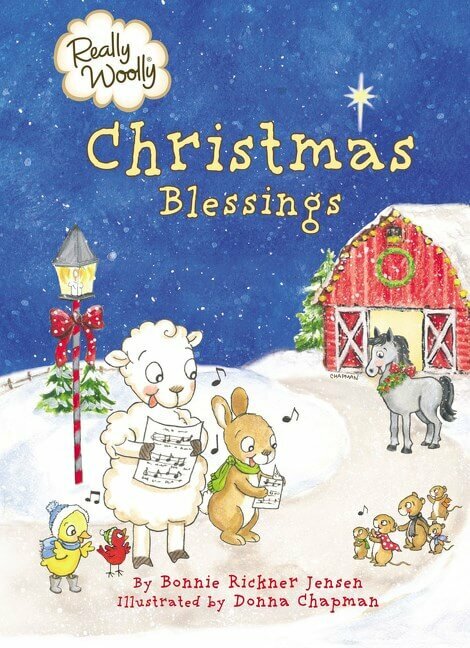 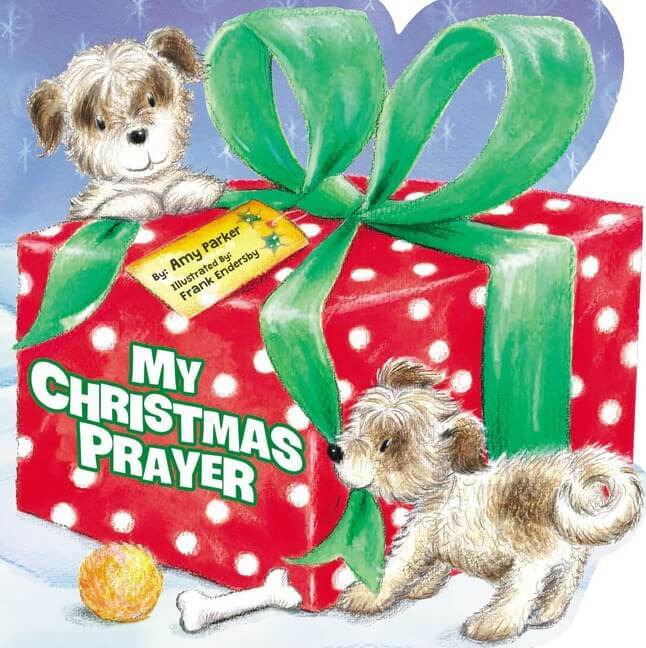 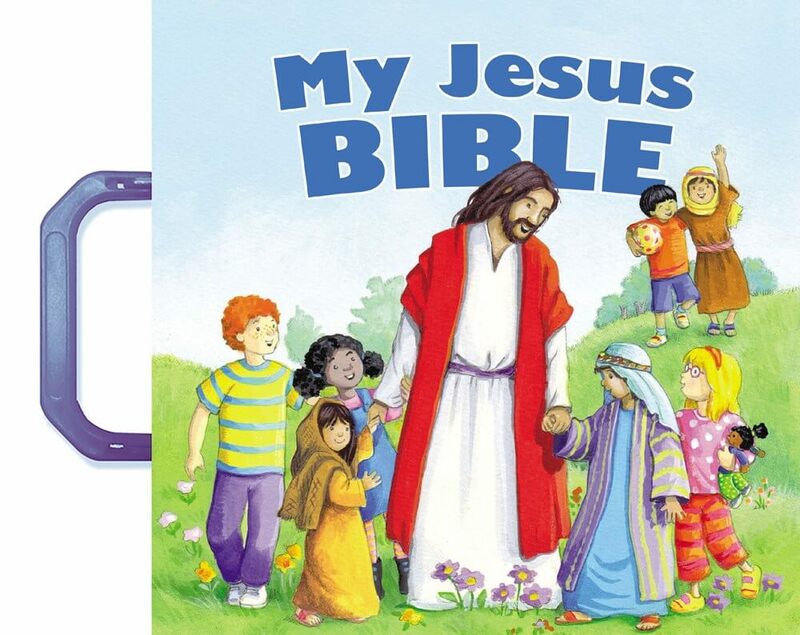 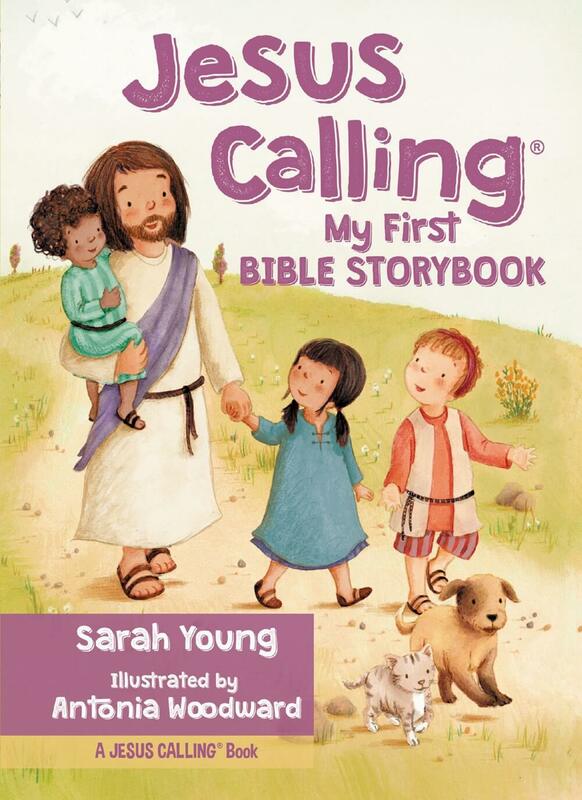 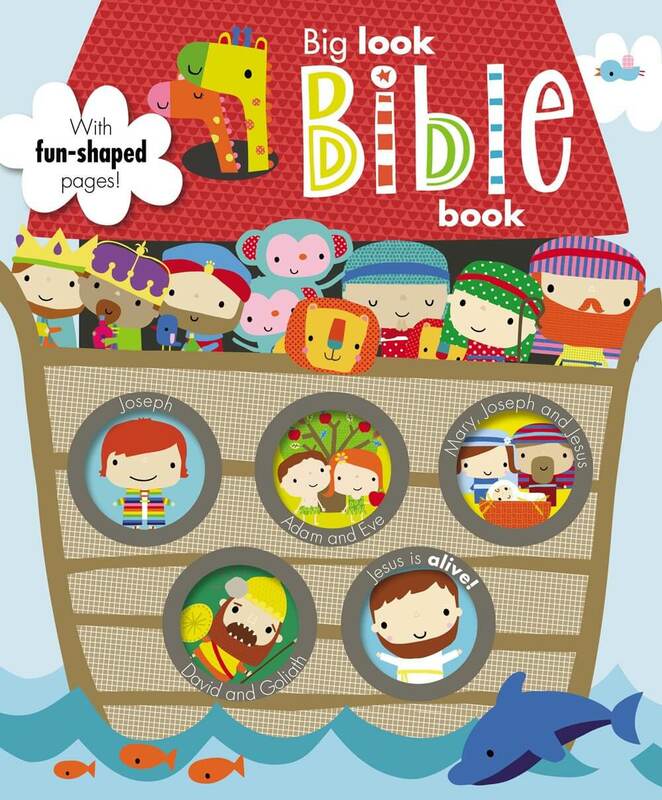 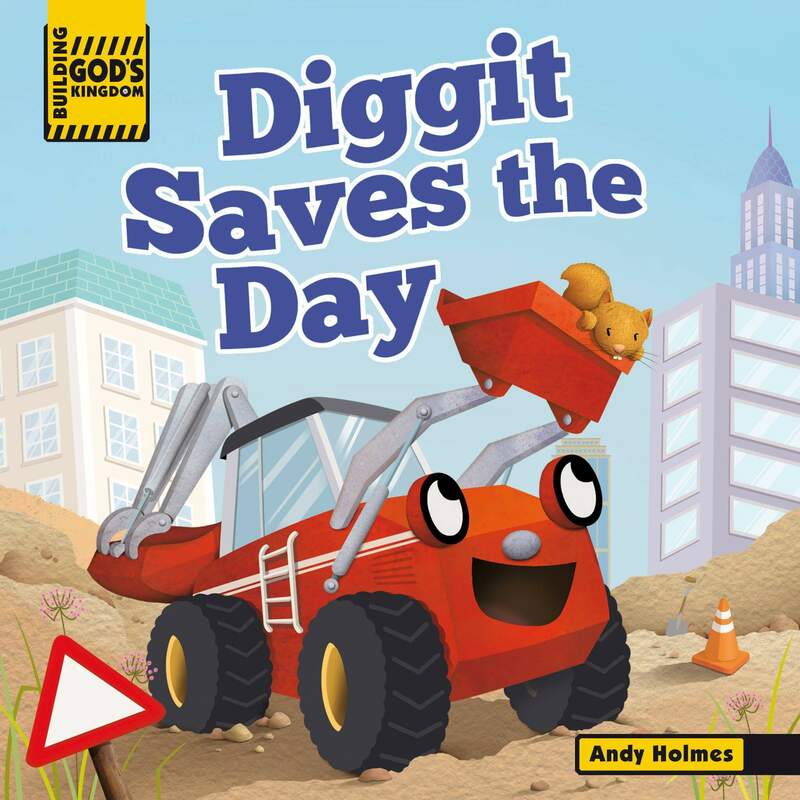 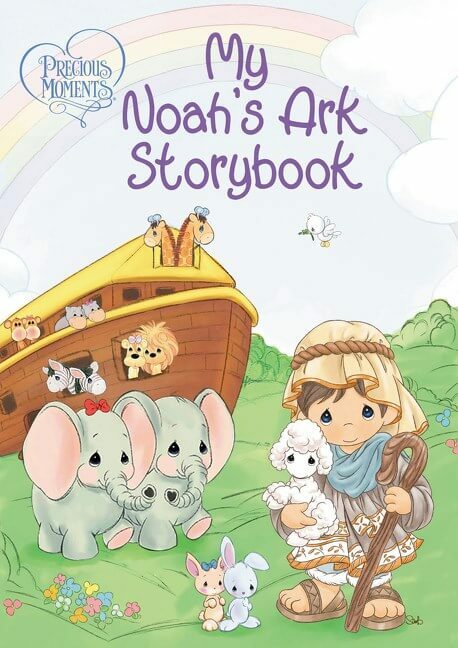 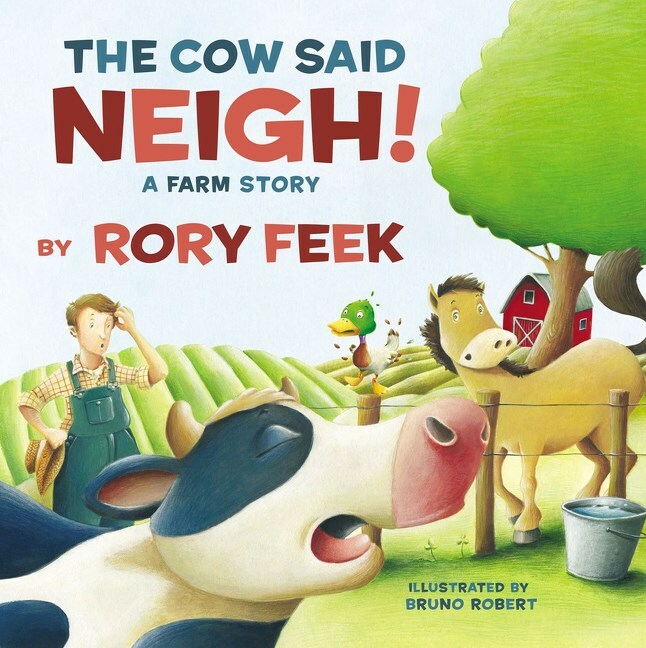 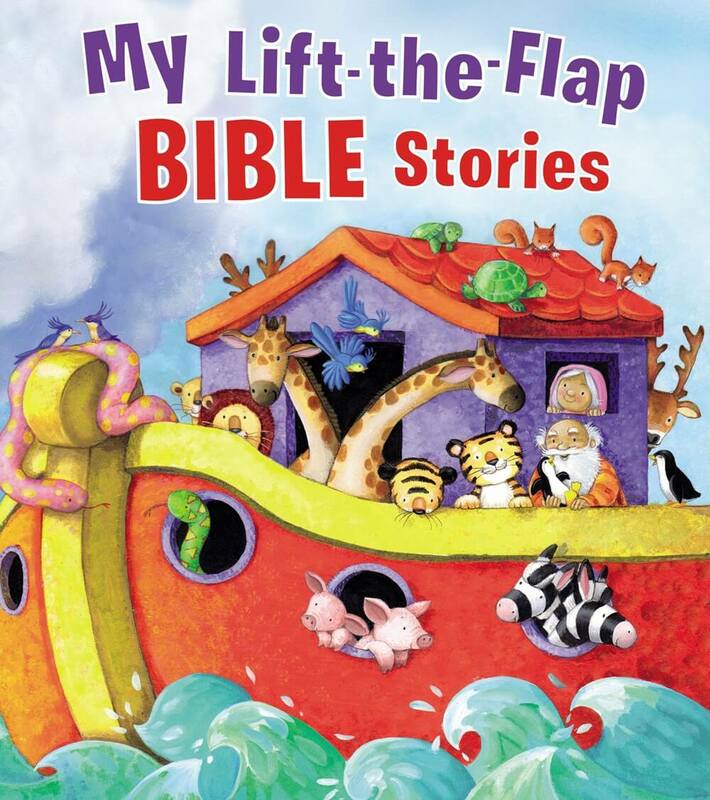 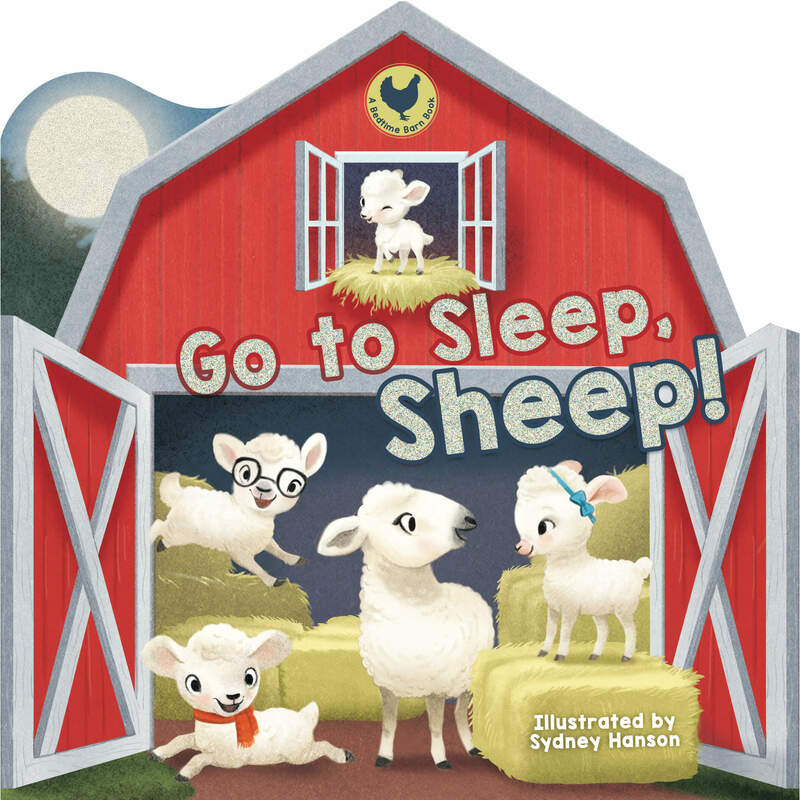 Pairing sweet rhyming text with adorable illustrations, this series has a proven spot in the market for sharing messages of God’s blessings. 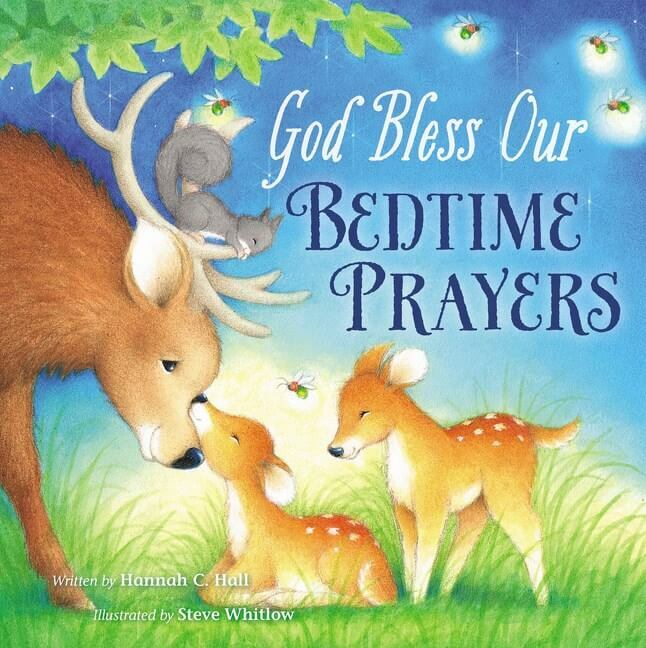 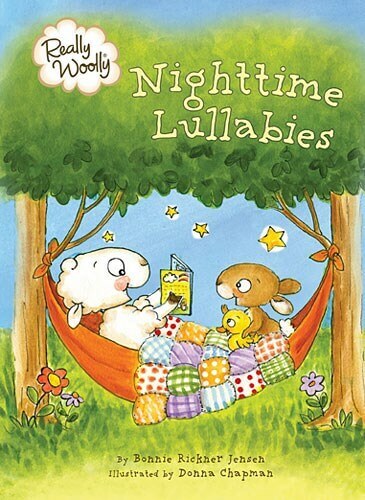 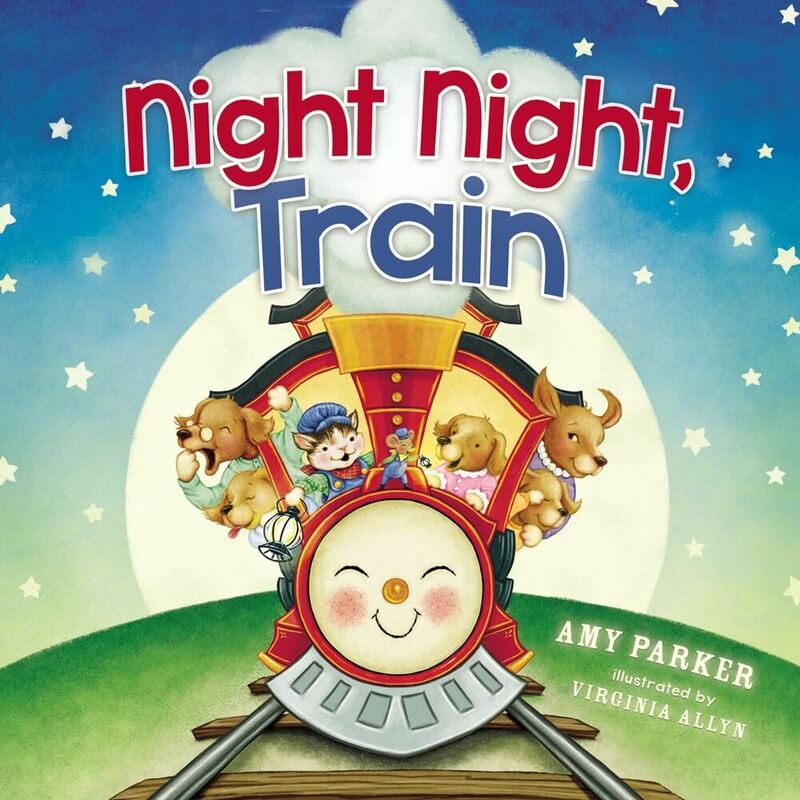 A brand-new seasonal board book to follow up the bestselling God Bless You and Good Night and other God Bless® books from Hannah C. Hall, God Bless Our Country teaches children the values of patriotism through July Fourth celebrations with fireworks, parades, picnics, and all the fun things families do together to celebrate America. 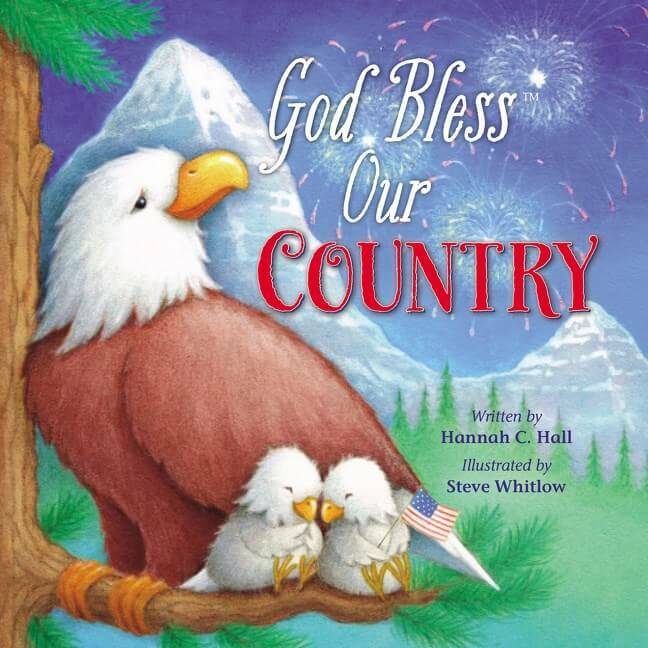 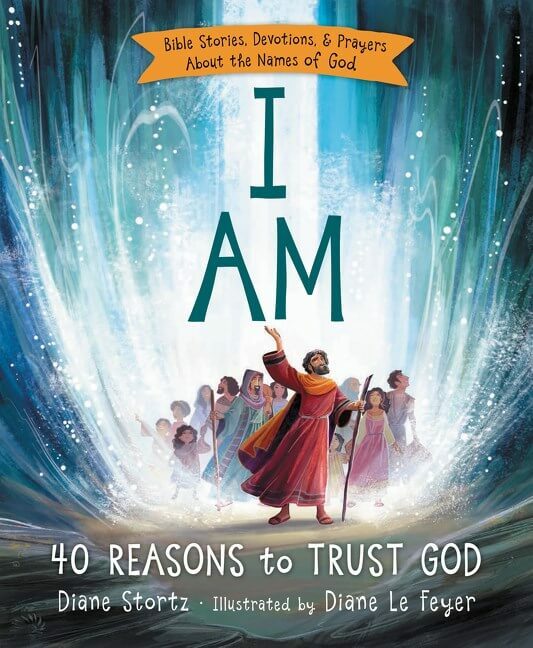 Parents and fans of previous God Bless® books will love the patriotic messages with beautiful art from Steve Whitlow and the opportunity to instill these values in their children at a young age.